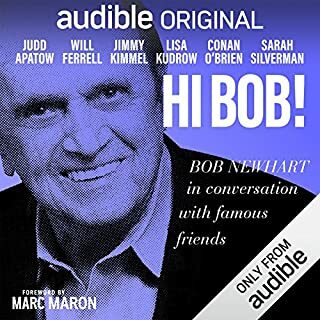 Filled with wonderfully candid conversations with some of comedy’s greatest artists. I really enjoyed my time listening in on this. Highly recommended. Excellent detailed instructions on how to improve your establishment. 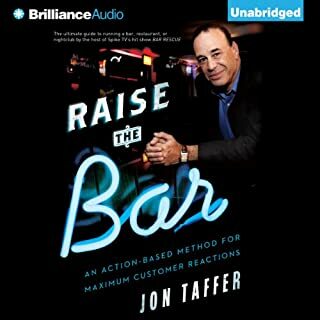 The only thing I was disappointed with was that Jon Taffer didn't narrate the audio book. This book deserves all the positive reviews it has received. 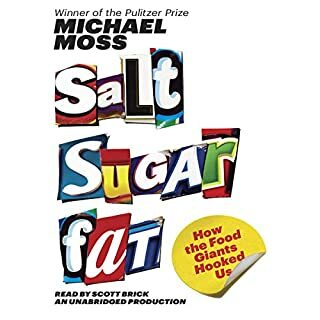 Do your family a favor and read this book. Fans of 80's pop culture will love this book! 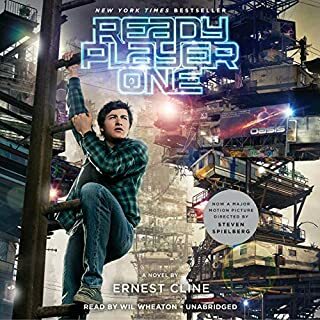 I have listened to this audio book several times now and expect that I'll listen again sometime in the future. Great narration by Wil Wheaton as well. 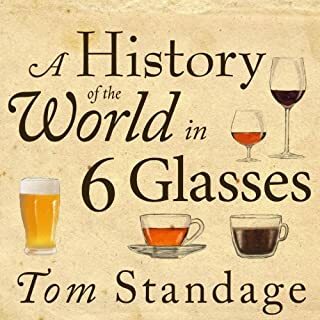 What did you love best about A History of the World in 6 Glasses? Fun and informative, such an interesting way to view history. I felt so much more connected to our history since I've experienced the main drinks discussed. I listened to the book over a few days and each time I was enjoying one of the drinks discussed I kept thinking about how much has happened with this drink in hand. What was one of the most memorable moments of A History of the World in 6 Glasses? I think the overall arc of the story is what is most memorable more so than a specific element. The organic and connected nature of each of these drinks and how each one aided the human spirit and how they impacted history. I wasn't a fan of the narrator, there's nothing in particular I could pinpoint as to what I disliked. I just kept thinking that this wasn't the right person to read this book. Maybe he sounded to young... I think I would have preferred hearing someone older read 'A History of the World in 6 Glasses'. No, but I rarely listen to a book in one sitting. What did you love best about The Search? Excellent telling of the history of search engines and the business they have become. 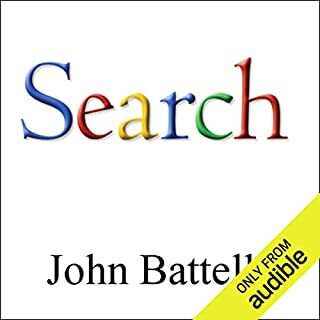 I would recommend listening to 'The Filter Bubble: What the Internet Is Hiding from You' by Eli Pariser after this book to bring the listener up to date on where Search is currently at and where it is headed. 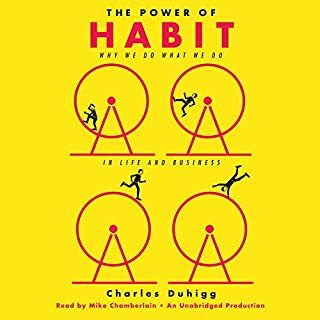 Yes, 'The Power of Habit' is worth another listen as it's dense enough with information I'm sure I missed something. The narrator, Mike Chamberlain, has a very authentic delivery and one would believe that he has faith in the material. Have you listened to any of Mike Chamberlain?? ?s other performances before? How does this one compare? What insight do you think you?? ?ll apply from The Power of Habit? It's fairly straightforward, pay attention to your habits and modify them to serve you better. Piggybacking on to an existing habit is your surest way of succeeding in the altered behaviour. 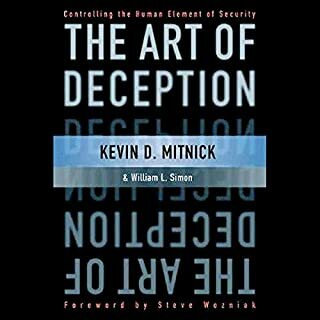 'The Power of Habit' is similar to 'Think & Grow Rich' and 'The Secret' but gives case studies from the business world, sports, medicine and other reliable sources. 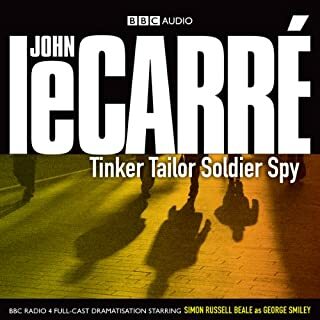 Was Tinker Tailor Soldier Spy (Dramatised) worth the listening time? No, I would have preferred a single narrator to a cast, especially for a story like Tinker Tailor that has so much going on. I had a hard time figuring out who was talking and it really took away from the overall story. 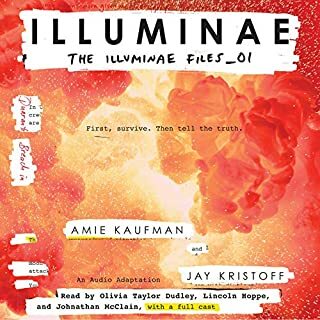 I would recommend skipping this audio book version until their is a single narrator, unabridged version available.